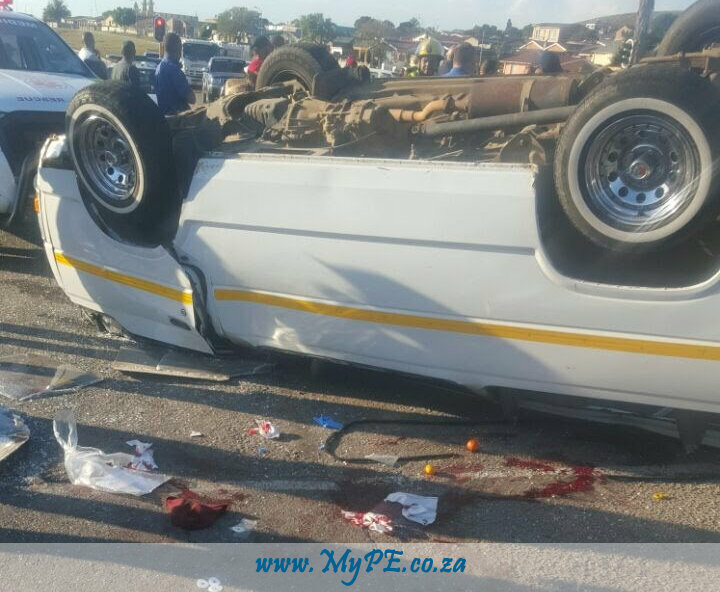 An accident between a taxi and a passenger vehicle saw a female passenger lose her life this morning on the corner of Stanford and Marock Roads in Salsoneville. 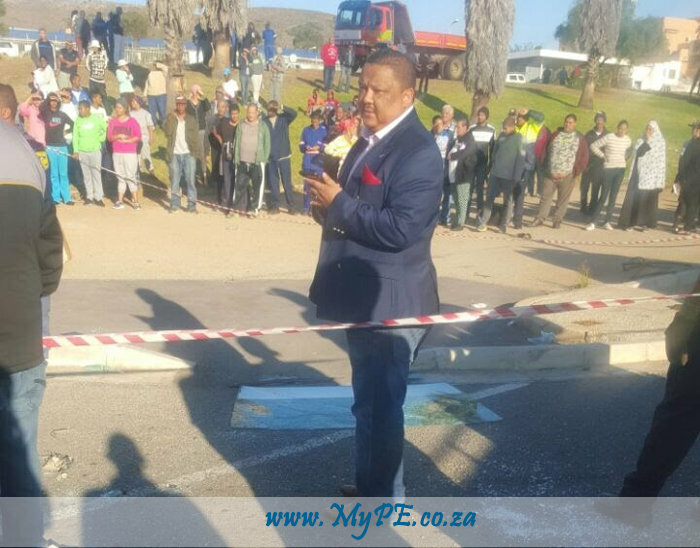 Heart warming to see that our Nelson Mandela Bay Municipality Mayoral Committee Member for Roads and Transport, Rayno Kayser was on the scene. 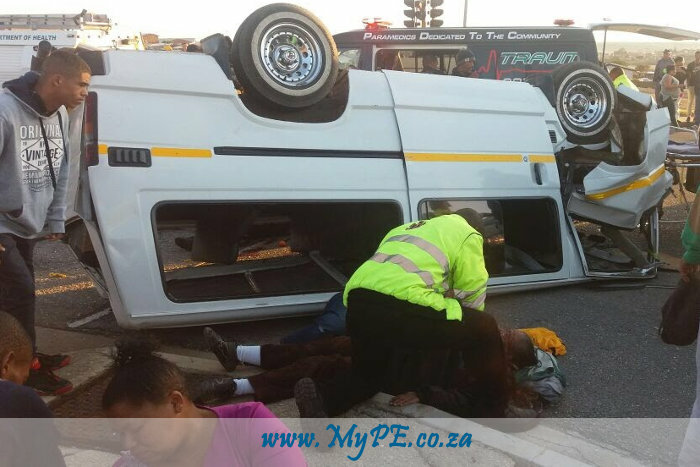 These images and video are courtesy of MyPE reader, Yazeed le Roux. Next: Guess who is back in the Port?